University of Wisconsin – Milwaukee ($100,000)Scientists at the Great Lakes Genomic Center of UWM’s School of Freshwater Sciences received this $100,000 award in support of their project to sequence the DNA of three species of fish: Yellow Perch, Hexagenia Mayfly, and Lake Whitefish. 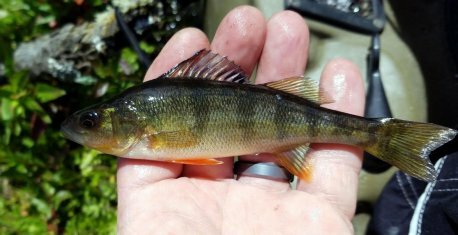 As the first phase of their project to create a library of genomics data for Lake Michigan species, this research aims to lay groundwork that future researchers can build on for years to come. This research will greatly impact the understanding of Lake Michigan, and it will also inform resource management decisions made by agencies such as the Department of Natural Resources.